It is strongly recommended (by all UV manufacturers) for maximum efficiency of your UV Sterilization, that you pre-filter your water with a 5 Micron sediment cartridge. Do not connect plastic pipe or tubing directly to the UV system because the UV light will break down plastic over time. The best way to make the connection is with Dielectric Unions that allow for a connection from stainless steel to copper, that will not corrode. Ultraviolet Sterilization Effectively Kills Bacteria, Viruses and Parasites such as Cryptosporidium & Giardia. Chlorination only keeps bacteria at low levels. The difference between Chlorination and UV is the difference between Sanitization and Sterilization. 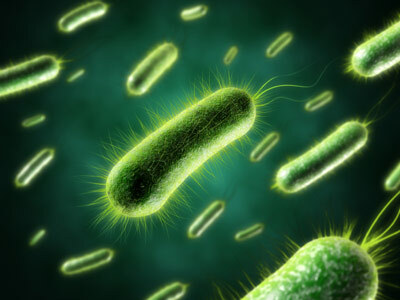 UV Sterilization provides complete protection for your family from Microbes in your water. 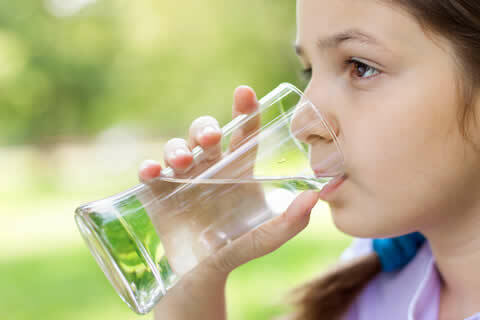 It is estimated that seven to 30 million Americans develop a gastrointestinal illness from drinking contaminated water. The Center for Disease Control and Prevention estimates 900 to 1,000 deaths occur from microbial illnesses from US drinking water. You can Protect Your Families' health, simply, easily and inexpensively by adding a UV Sterilization System to your home. UV Max Model D4 has all same features as Model C4, including a controller with water resistant case, indicator lights on the power source showing the status of each system component. A stainless steel chamber with safety cap (can not be removed while light is on) and special lamp plug are standard. In addition, Model D4 Premium features a new LCD graphical display of lamp life remaining, troubleshooting hints, product support information, and our contact information for troubleshooting. UV Max Model D4 offers the advanced features that used cost much more. With disinfection available from 9-23 GPM, Model D4 is ideal for household or light commercial use. 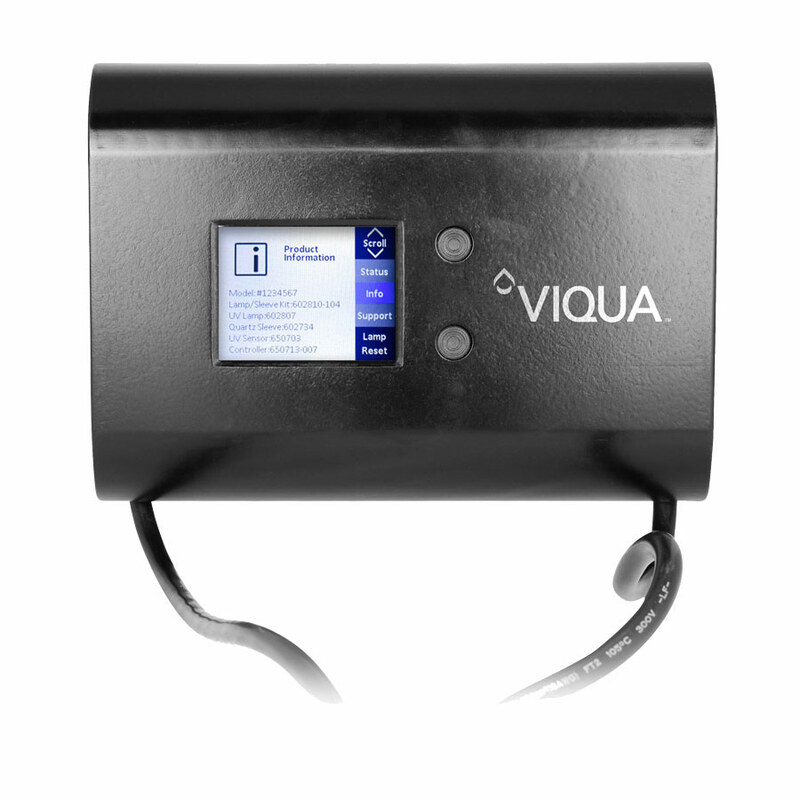 All UV Max Systems include all components and accessories needed for initial installation and use. These include UV Lamp, Electronic Ballast, Quartz Sleeve & 304 Stainless Steel UV Reactor (Water Chamber). How does Ultraviolet Sterilization Work? 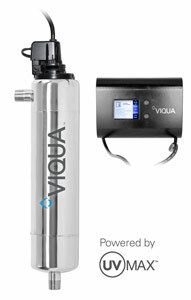 Water is purified by running it through a watertight chamber that contains an ultraviolet lamp. As water flows past, microorganisms are exposed to a lethal dose of germicidal UV energy. 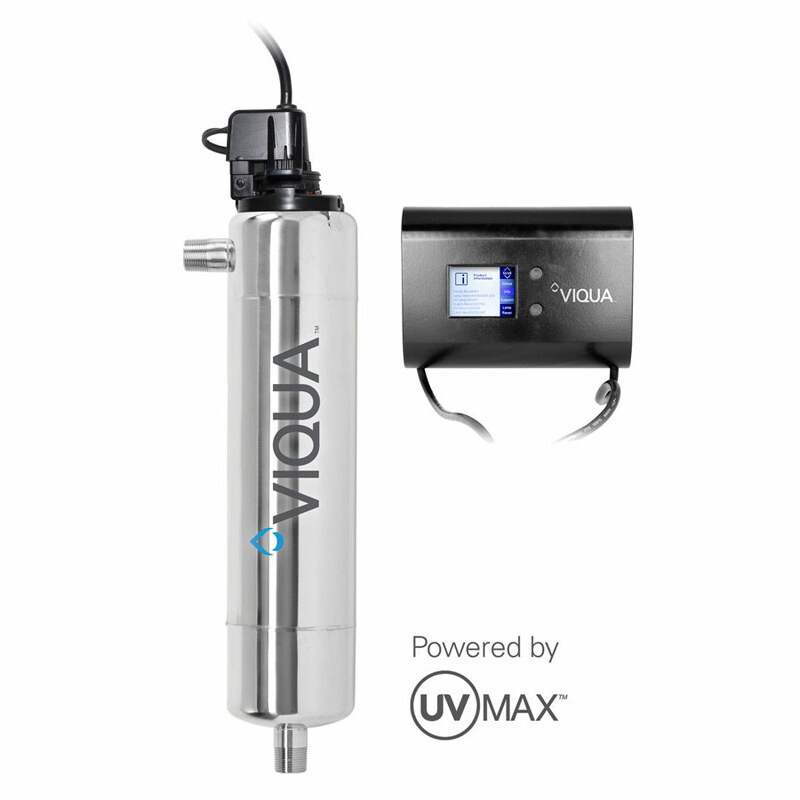 Purification with the UV Max is a safe, natural process that adds no chemicals and does not affect the taste or odor of your water. Specialized, high output UV lamps maximize the output of germicidal UV energy.